WELCOME TO ELITISM6.COM: Gave birth at 40 this lady is basking in grace. Gave birth at 40 this lady is basking in grace. Kemi was called barren by people and it seemed all hope was lost when she was admitted to the hospital for two months. 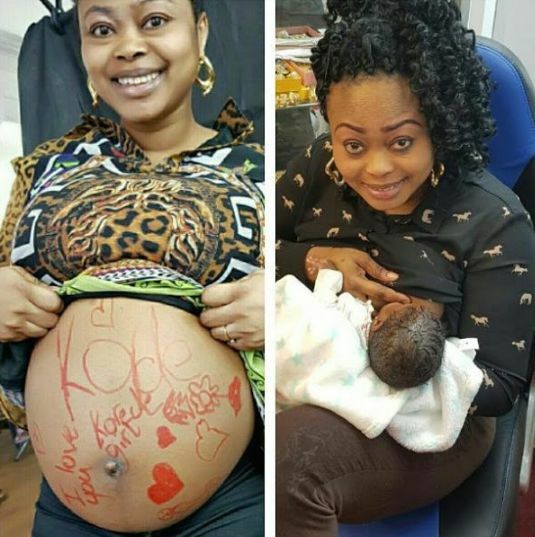 Today, despite being 40 years old, Kemi, an hair stylist, has given birth to a bouncing baby and is right now celebrating her delivery with family and friends. HMMMMM I DONT KNOW DAT GOD HAS A PLAN FOR ME AT THE AGE OF 40, WHEN MY ENEMY CALLED ME BARREN WOMAN UPON THE ADMISSION IN D HOSPITAL FOR 2 MONTHS. I WOKE UP DIS MORNING AND JUST HAD TO THANK GOD BECAUSE HE GAVE ME JOY TO REPLACE MY SADNESS. NO MORE KEMI OR SARRIE I AM NOW MUM PRECIOUS, MUM. PAMILERINAYO, MUM REMILEKUN, MUM EBUDOLA. GBOGBO AWON TI O N BE OLORUN PATAPATA NI OLORUN A FUN NI OMO NI ODUN YI AGAN A TI OWO ALA BO OSUN. 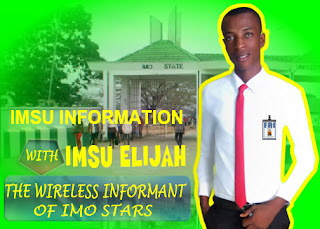 I APPRECIATE ALL CALLS MSGS SHARES ON MY WALL FROM MY FRIENDS AND FAMILIES DIS IS UR YEAR TO SHINE GOD WILL ANSWER WHO EVER IS LOOKING THE FRUIT OF WOMB.